Oscar Fantenberg only played 73 games for the LA Kings over the better part of two seasons and in that short time endeared himself to his coaches and teammates with his ability and work ethic and to the media and team staff through his humble friendliness. 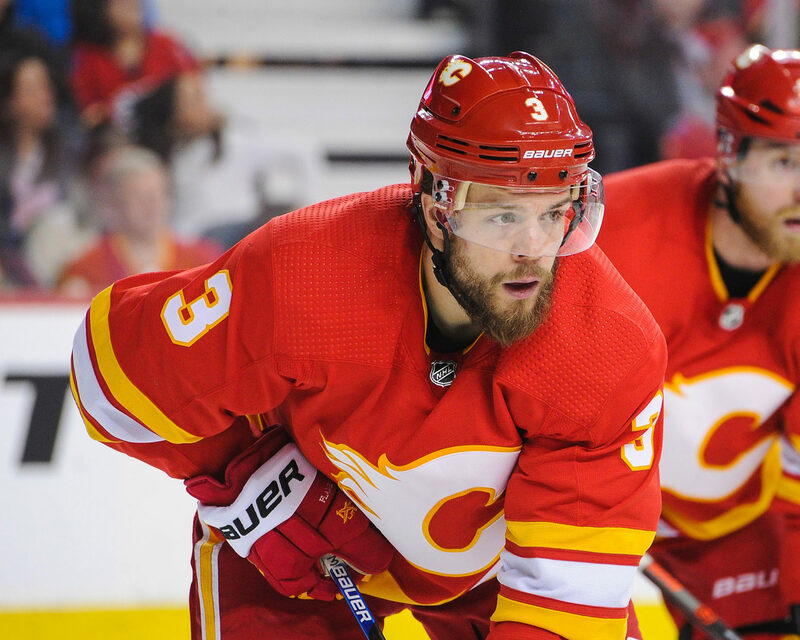 He’s also a good defenseman, too, and though he flew under the radar as Calgary’s lone trade deadline acquisition, has played well over his 10 games with one assist and a plus-four rating while averaging a shade over 15 and a half minutes per game. Crediting other Swedish players for easing his transition to a new team, Fantenberg spoke about the trade, the differences in systems between Los Angeles and Calgary, and how he’s excited to face his former teammates in what has been an emotional and competitive rivalry over recent seasons.